Two Eckersley O'Callaghan structural engineering projects have been named finalists at the AJ Architecture Awards 2018. 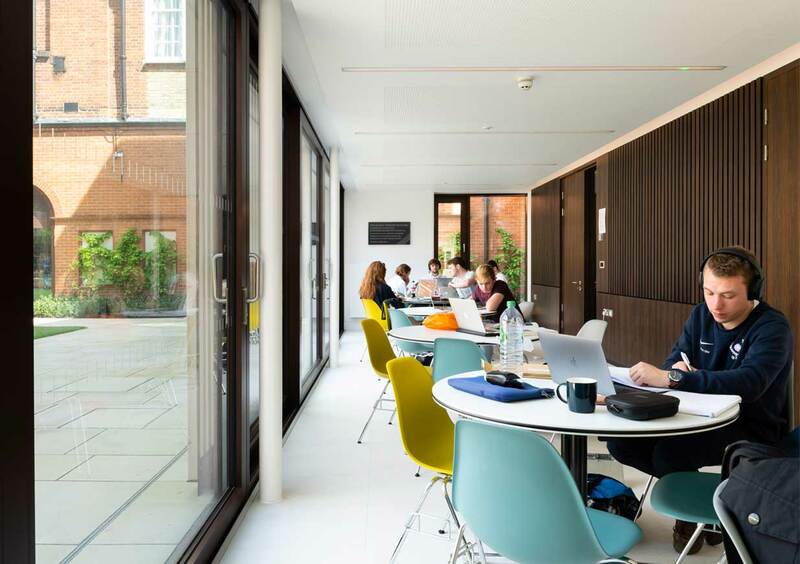 The Hubert Perrodo Building, St Peter's College, Oxford, is shortlisted in the Higher Education category. 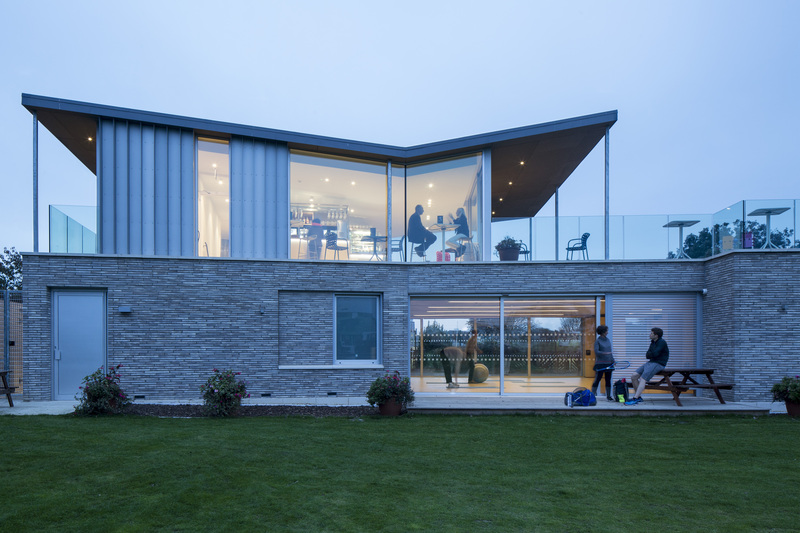 The project has already picked up an RIBA South Award this year, and is shortlisted at the Building Awards. Canoe Lake Tennis Pavilion, Portsmouth, which has also picked up an RIBA South Award, is in the Leisure category. The winners of the AJ Architecture Awards will be announced at an awards ceremony on 4th December.